Time is one of the biggest sacrifices that military members and their families make while serving our country. Time is something that none of us can ever bring back. First days of school, birthdays and family holidays are special occasions that are often celebrated through photographs and videos by military members. This is a reality that the family of Navy officer Jose Nunez is all too familiar with. 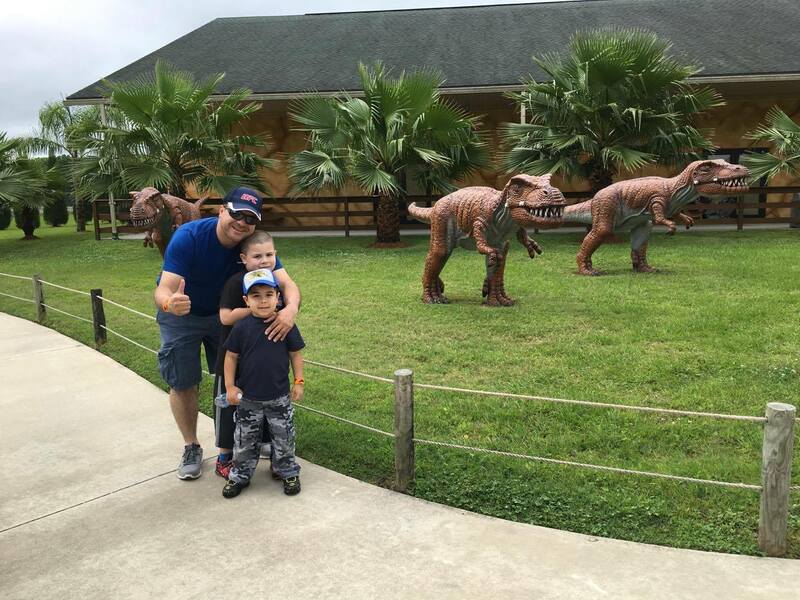 So when Master-at-Arms Petty Officer 2nd Class, Jose Nunez recently had the opportunity to visit his family on leave, he and his wife made the biggest birthday wish come true. Officer Nunez granted his son’s biggest birthday wish by showing up to his birthday party. Weeks earlier, Andrew’s mom, Ximena had asked her son what his biggest birthday wish was. Andrew responded, “To have daddy home. The biggest present would be to have daddy home.” Wish granted, young man! 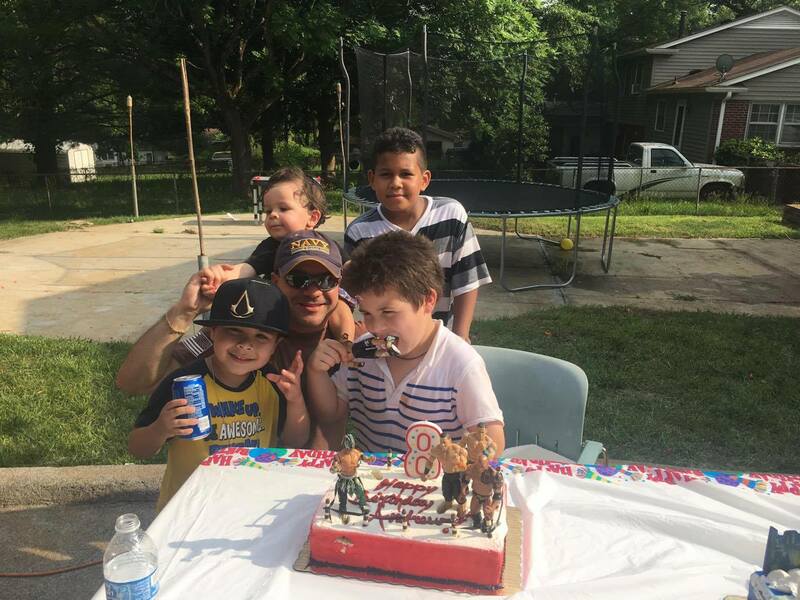 Officer Nunez was granted a two-week leave that coincided with his son’s birthday. So he made the trip home just in time to attend his son’s birthday party. Now that Officer Nunez has two weeks home to spend with his family, they are not wasting a second of it. Of course they spoiled Andrew for his birthday, but they have also kept busy by going to the YMCA, the jumping park and getting into water balloon fights. The family is also getting to spend quality time together going out to eat and having movie nights. The two weeks of Officer Nunez’s leave are dedicated to creating great memories with his family that will last a lifetime. 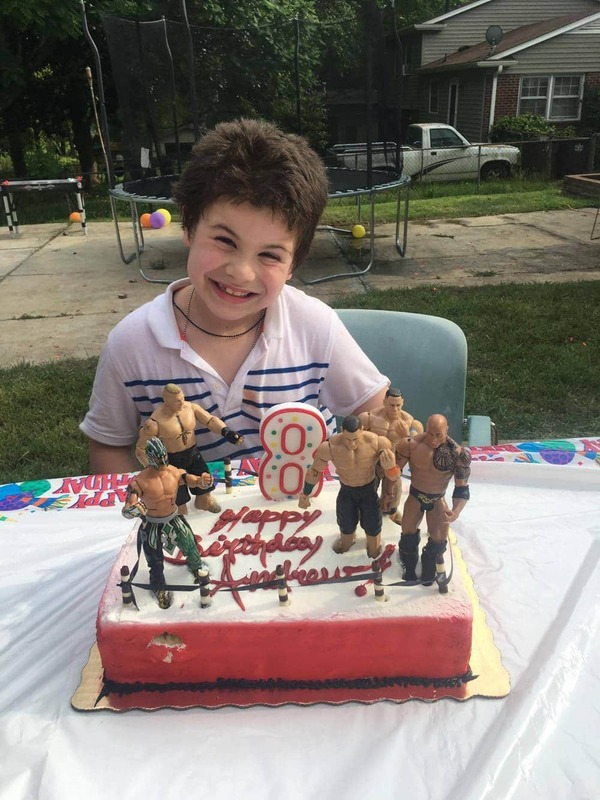 For Andrew, having his father home is more than just a birthday wish come true. It is a necessary occasion. Andrew was only one and half years old when his father was deployed. Four of the eight birthdays Andrew has celebrated, his father has been away serving his country in the Navy. Much of the loneliness Andrew experiences is from the separation anxiety that is induced by ADHD and autism. At times, the anxiety can cause Andrew to get sick. Sometimes sick enough to visit the hospital. 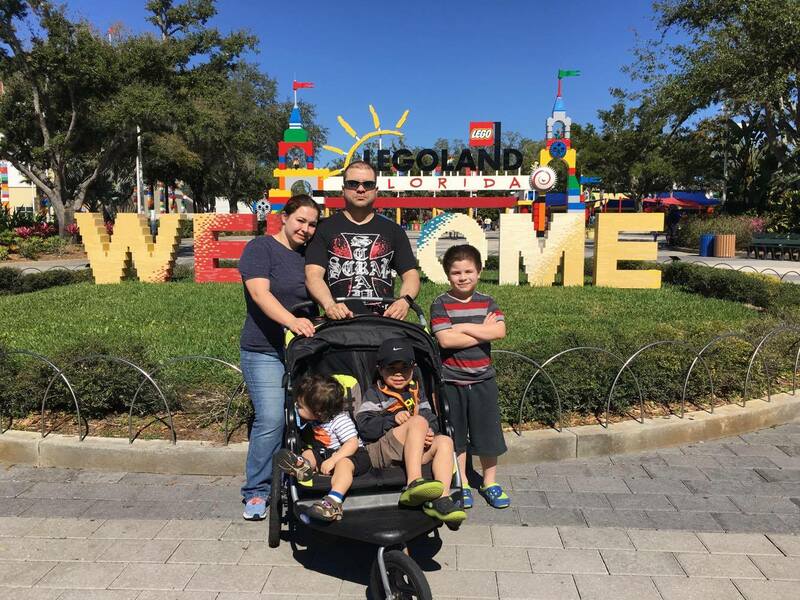 Andrew’s mother Ximena says that having a family with a husband who is deployed, “Is very hard. It is just very hard.” The support of her family, along with her husband’s occasional visits home really help. From all of us at Homes for Heroes, we would like to wish you a belated birthday, Andrew! To Officer Nunez and your family, we thank you for your dedicated service and sacrifices to our country. It does not go unnoticed and we appreciate everything you do. Please take the opportunity to wish Andrew a happy birthday in the comments below. 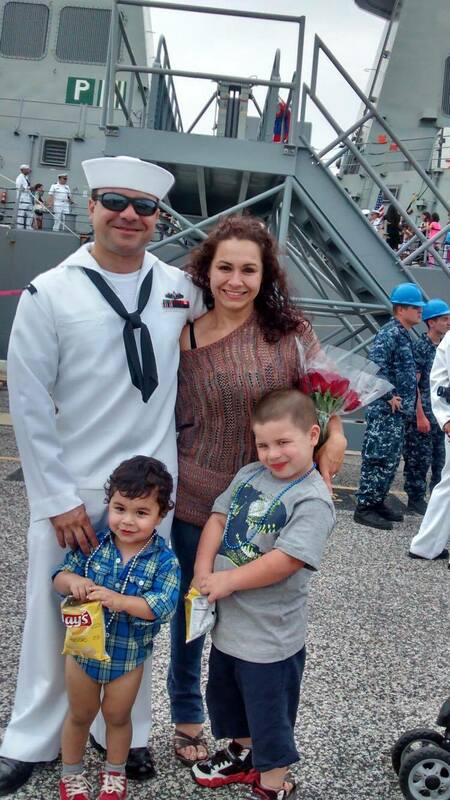 And please take a moment to thank Jose and his family for their service and sacrifice!